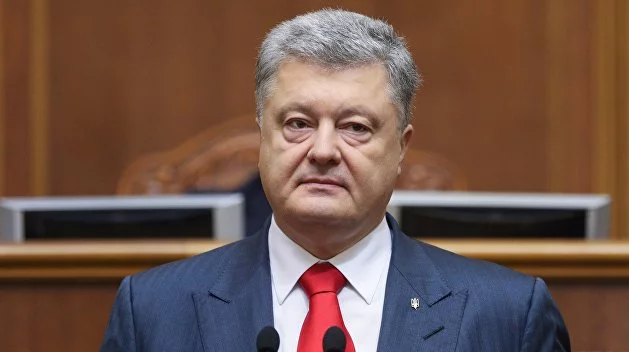 President Petro Poroshenko has appointed 38 judges of the Supreme Anti-Corruption Court of Ukraine. The ceremony took place in Kyiv on April 11. '38 new judges get to work in the newly created court', Poroshenko said. The head of the state reiterated that highly-qualified international experts were involved in the contest; these are former judges and prosecutors from the UK, Canada, Denmark, Lithuania and the Republic of Northern Macedonia. The judges made an oath in presence of Oleksiy Filatov, the deputy head of the presidential administration. The law on the Supreme Anti-Corruption Court of Ukraine took effect in June 2018. The Court was supposed to be shaped by June 14, 2019. The law foresees that at least 35 judges should make the body of the new court. At least ten of them are the representatives of the Appeal Chamber.